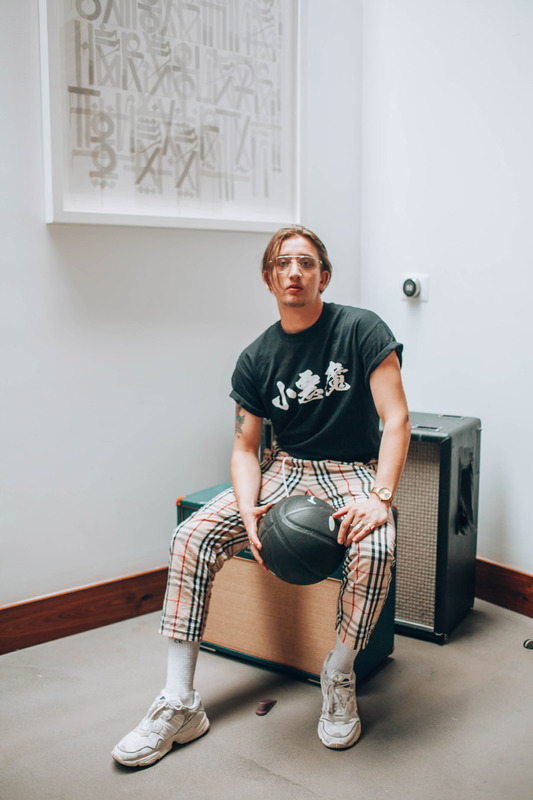 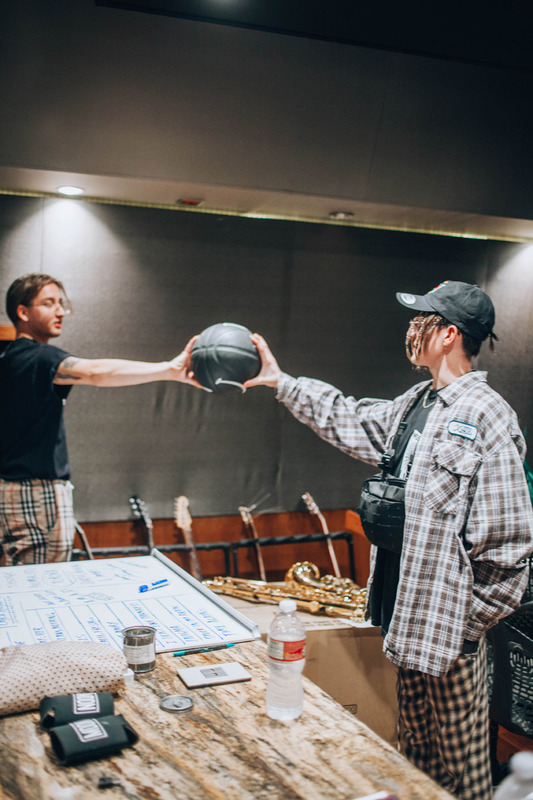 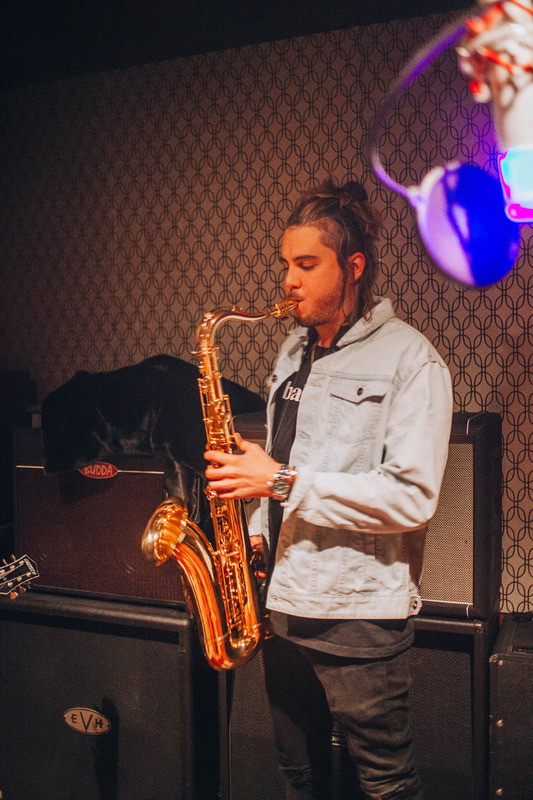 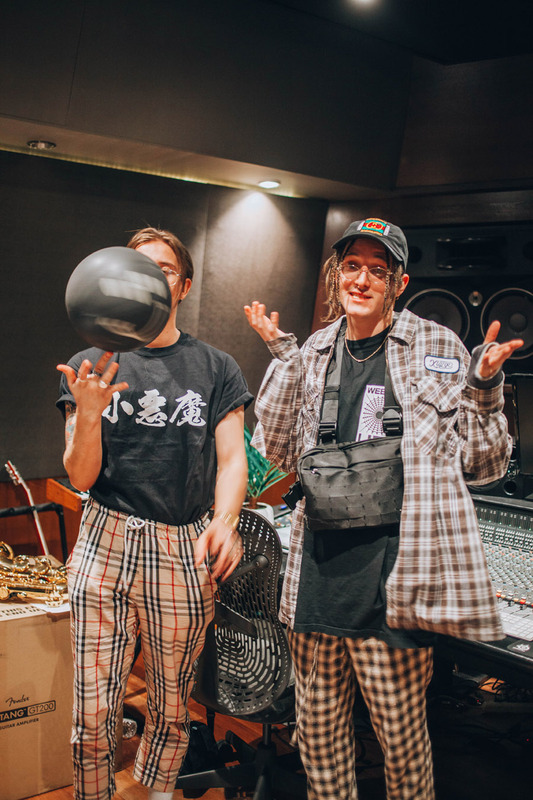 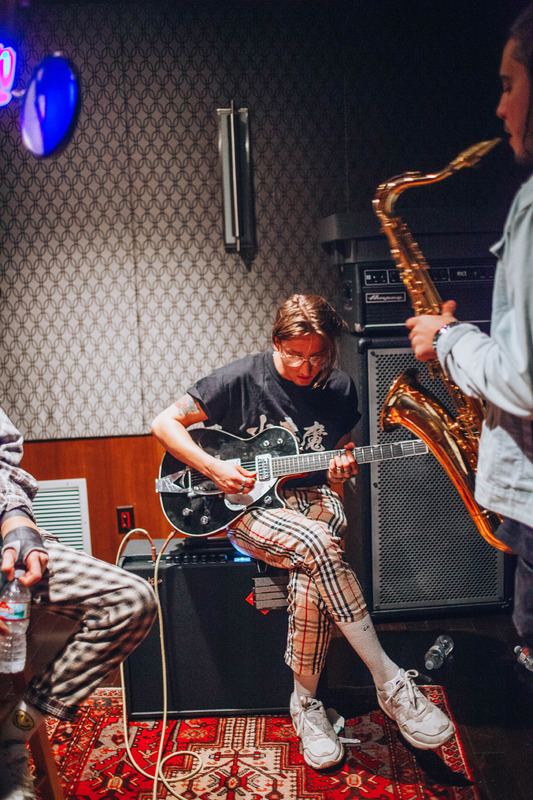 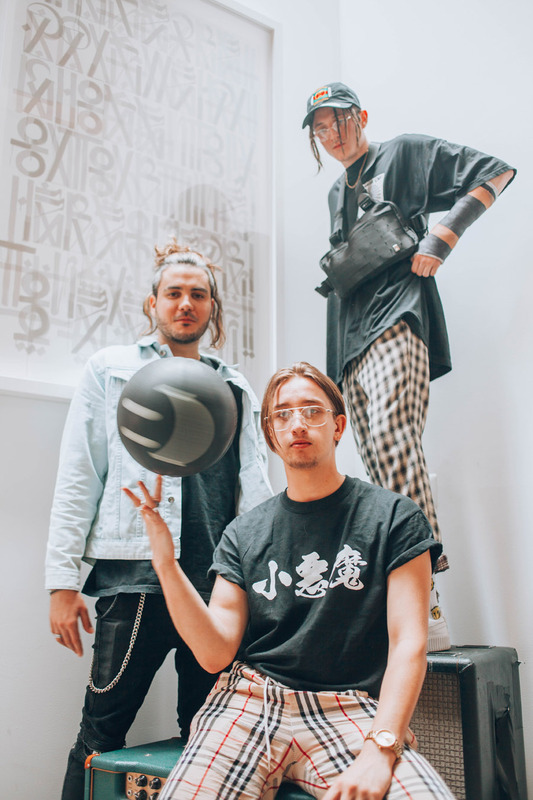 Australian brothers Mitchel and Clinton Cave began releasing music via their YouTube channel before starting alternative pop act Chase Atlantic in 2014 with high school friend Christian Anthony. 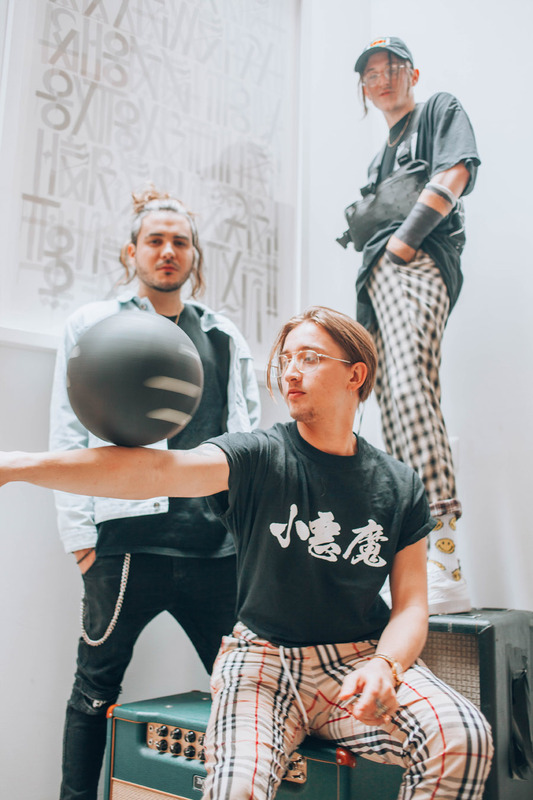 The fused their music into alternative-minded pop and rock songs. 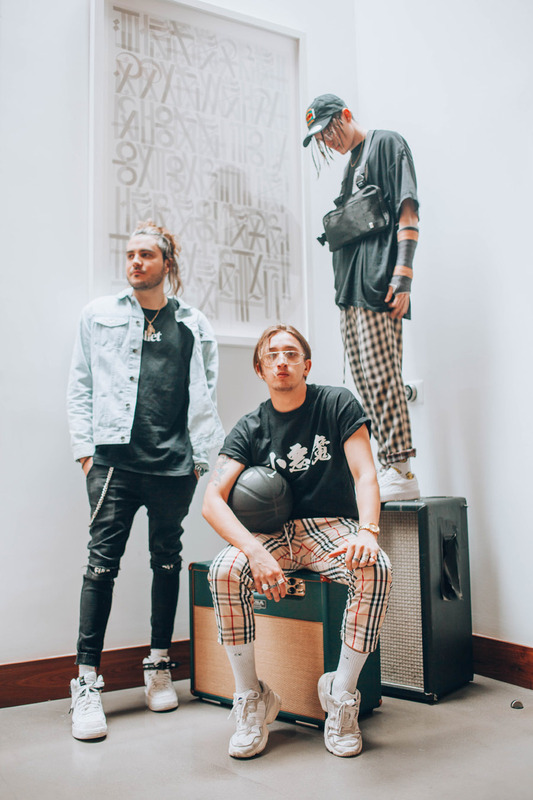 The trio grew through releasing tracks online and touring throughout Australia. 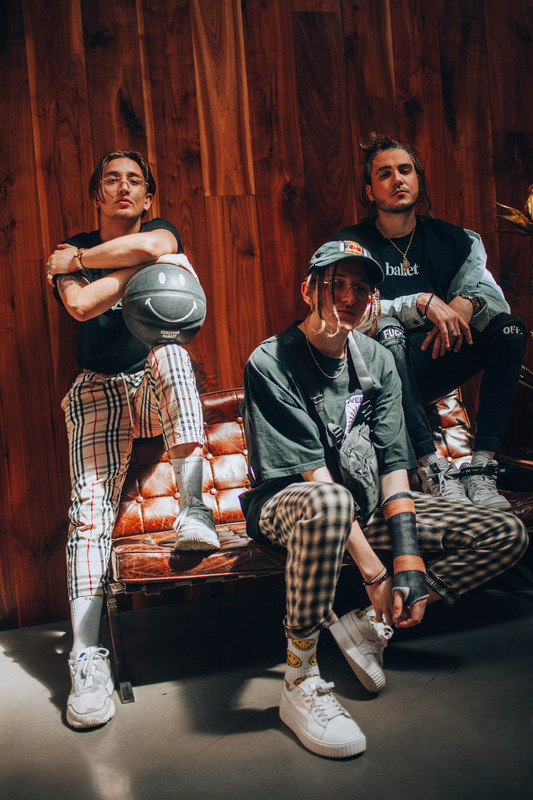 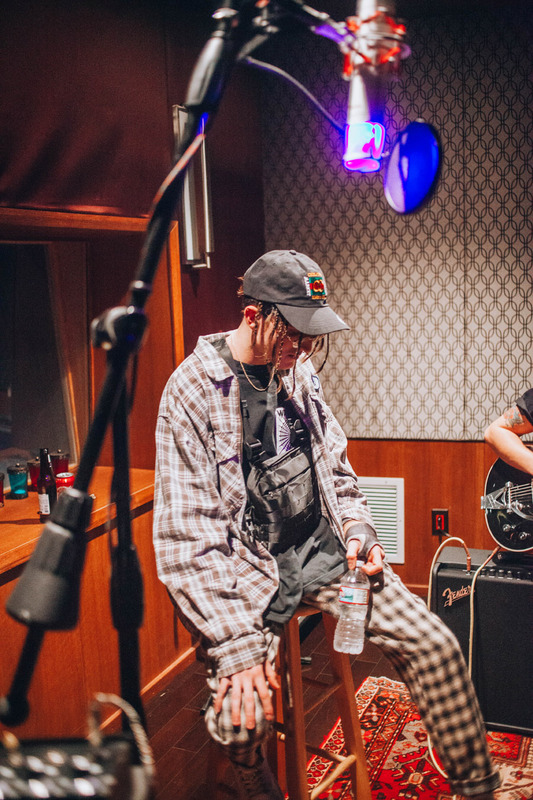 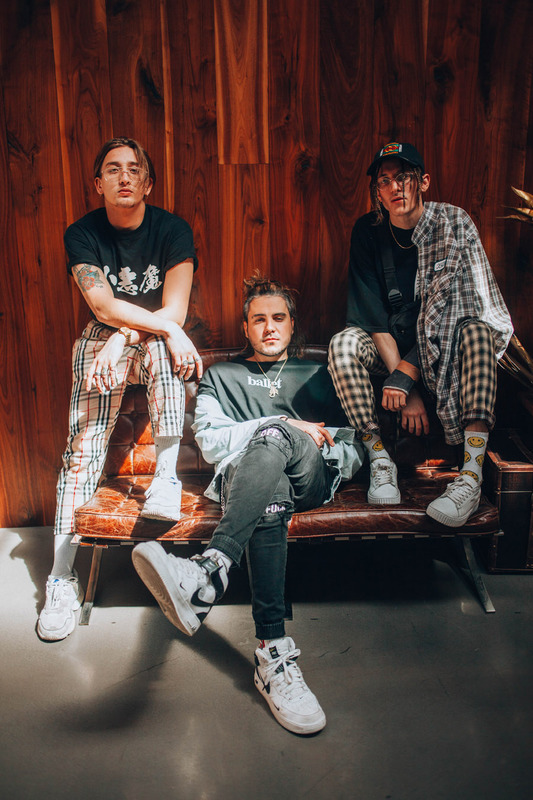 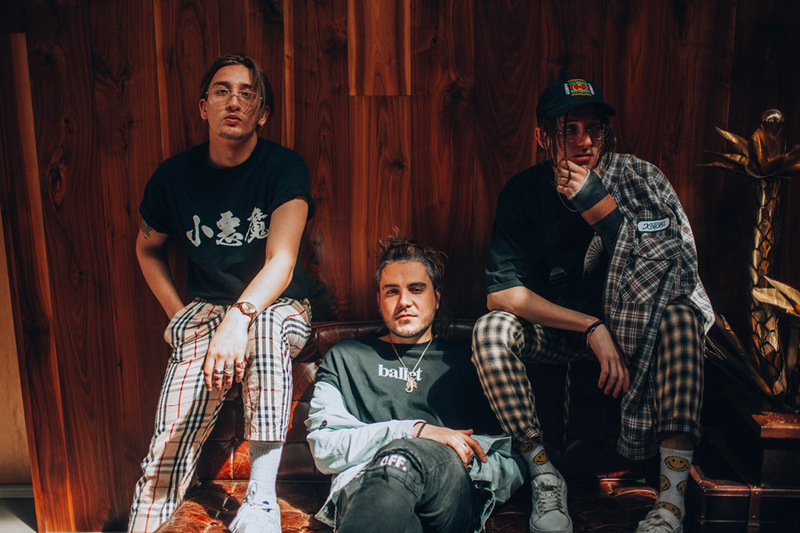 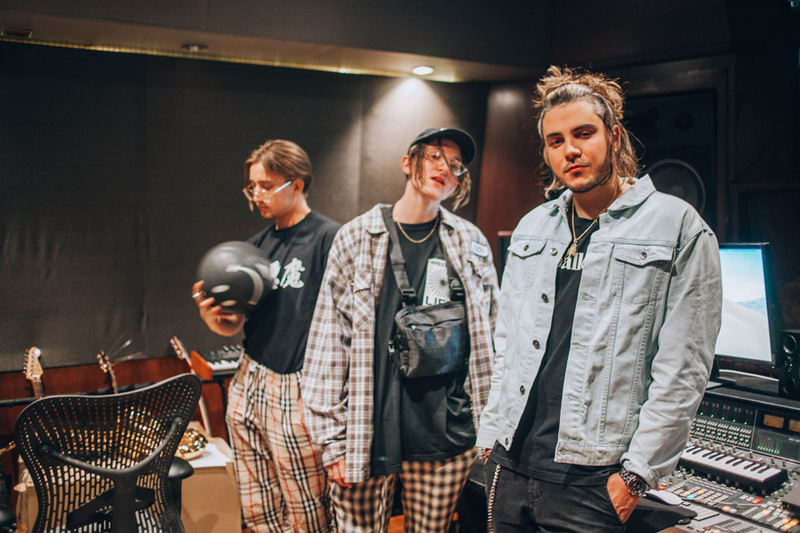 Their 2014 EP, Dalliance, was followed by Nostalgia, another EP released the next year that included the viral single “Friends.” Chase Atlantic’s energetic songs and self-promotion eventually landed them a deal with Warner Bros. in 2016. 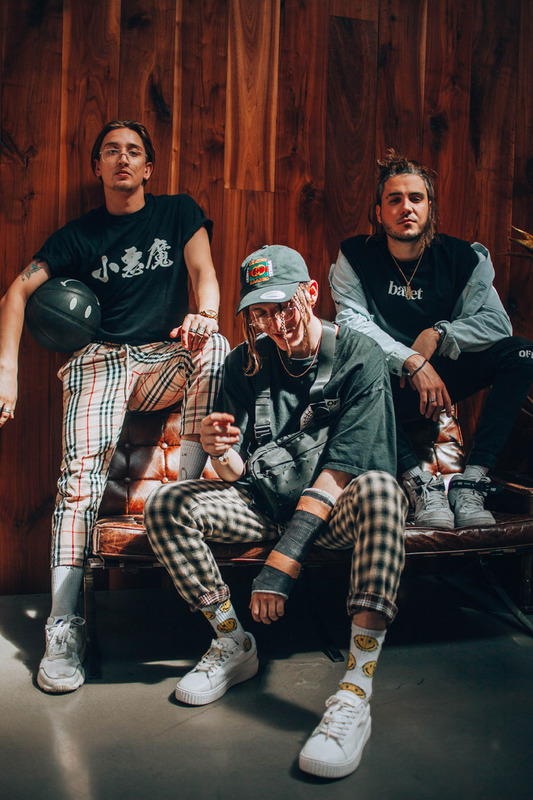 Since then they have toured worldwide and signed with Good Charlotte’s music company, MDDN. 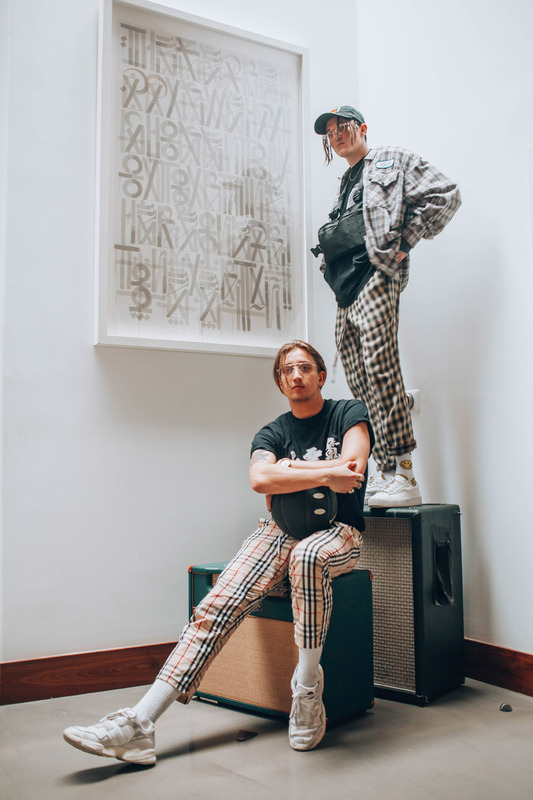 Enjoy our insightful sidewalk talk!